Respected Irish promoters Jika Jika! 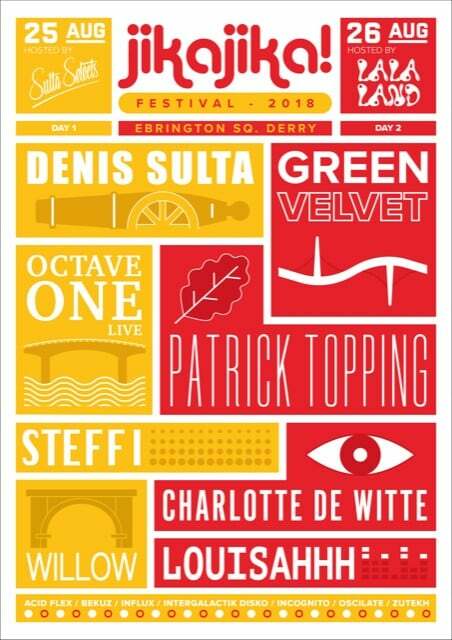 will bring something new and exciting to Derry’s former army barracks Ebrington Square on August Bank Holiday weekend 2018 for two days of unrivalled House and Techno action. 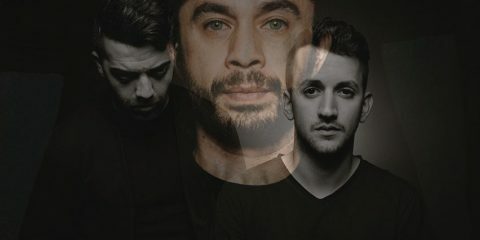 Their first ever festival is set to feature stages curated by Denis Sulta and Green Velvet, plus a cultured mix of talents including Octave One Live, Steffi, Willow, Patrick Topping, Charlotte De Witte and Louisahhh!!!. The backdrop for all the action is stunning, with views of the River Foyle and Peace Bridge, as well as an art installation made up of 40 pairs of illuminated columns created by Turner Prize nominee Vong Phaophanit and Claire Oboussier.